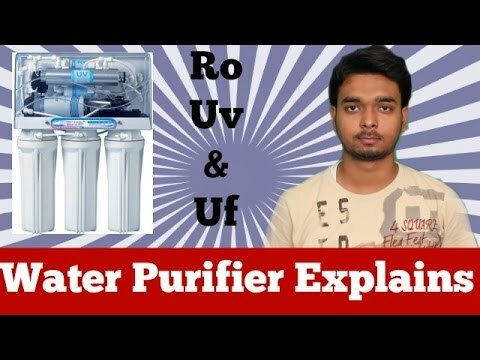 We are an eminent company in the market, involved in the Manufacturing of a highly reliable array of Water Purifier. 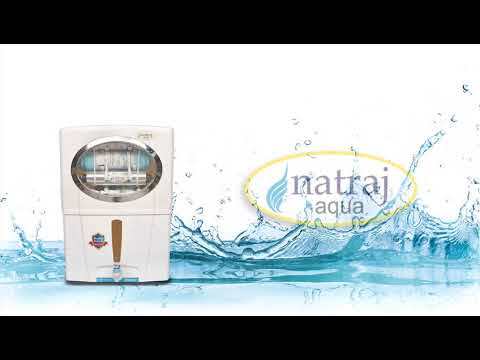 These products are admired for their quality-oriented performance. 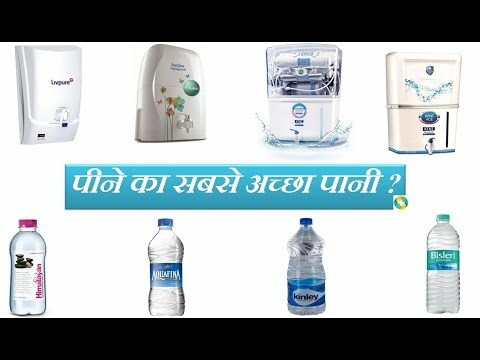 We, Stuti Electronics established in the years 2002, are one of the foremost manufacturers of a comprehensive collection of Water Purifier. 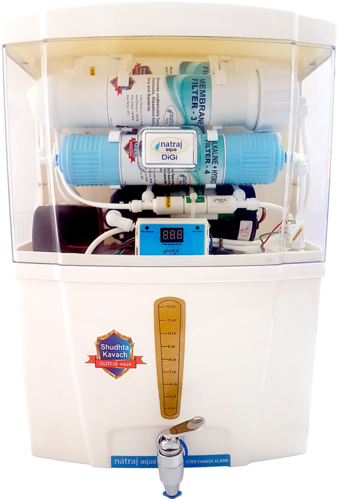 Our offered range consists of best grade Alkaline RO, and Alkaline Water Purifier.